Inspector V1.3 is now available on GitHub. We have updated the sample report for you to play with which includes the new informational section added in this build. We updated our getting started guide. Here is a list of the changes for this release. #69 – We’re giving you more control! we added warning level control to allow you to customise the highlighted warnings , In addition we added a new informational header (White highlighting). You now have the ability to tailor the severity of the conditions for most of the modules which would normally raise a condition (Backups check and drive space are excluded as they have their own thresholds for highlighting), this means you get to control whether to leave them as defaults or change them to Red warnings, Yellow Advisory or White informational as you need. #66 – Added SQL Instance version/edition change history which includes customisable warning level (Red, Yellow – Default, White) to notify you of any changes to the Edition of SQL, Major version or Minor version, this information is stored within the database to allow you to check back at any time to see when these changes were identified by the collection. #74 – It was time to work smarter, the installation script has been revised so that it no longer drops tables to recreate and populate but rather checks for existence and if it does not exist then its created, if new columns are added these are added if they do not exist. 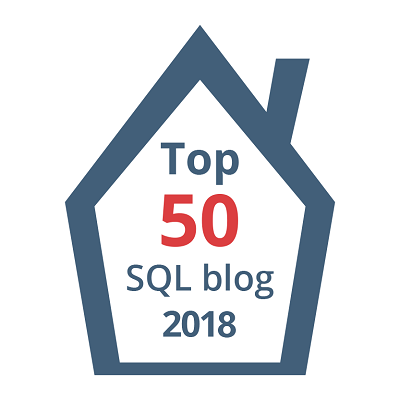 #65 – Old log ship config check , A new module has been added which will check if you have log shipping config present for a database that is either not in a restoring state or no longer exists. Sometimes Log shipping configuration sits around and doesn’t get cleaned up and the database is either online or no longer exists, its nice to have this tidy so that it is not misleading when querying the dmvs for log shipped secondaries. #83 – We found a bug! On occasion where you may have managed to reclaim some space on a drive this would throw out the average daily usage and predicted drive space remaining in days calculation for the backups check module, this has now been fixed.